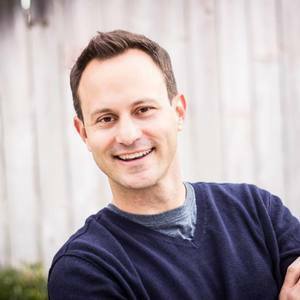 In addition to Chris' speaking ministry, he has over 18 years experience working parish youth ministry, most recently serving as the director of youth and young adult ministry at Saint Martha in Murrieta CA. Chris is the cohost of Trending w/ Chris and Timmerie, heard weekly on Catholic Radio stations across the United States. Chris Mueller has hosted 45 Episodes. What is sacrifice? Why is work good for you? On this episode of Trending: Colin Kaepernick, Nike, Geoffrey Owen from the Cosby Show, the Serena Williams’ meltdown at the US Open, and insight into how men think from the book on “What you need to know about the inner lives of men” by Shaunti Feldhahn. Together you’ll ponder the importance of work and how important it is to your development as a person. It’s part of what sets us apart from the rest of creation. Join the conversation with Chris Mueller and Timmerie Millington! 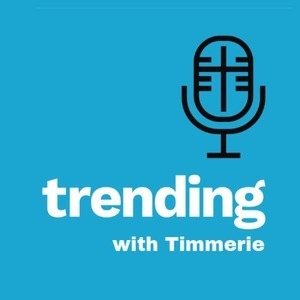 Chris Mueller is back with Timmerie Millington for the latest of Trending! Here they discuss relativism, Disney’s first gay character, how you’re the only person who can take control of what’s on your screen, the Hungarian government’s decision to ditch gender studies at their universities, and why respect is so important to men and the practical side of how it can and must be shown. Checkout the book For Women Only by Shaunti Feldhahn for insightes into the man's way of thinking. More discussions to come on this book!